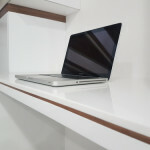 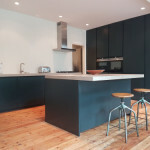 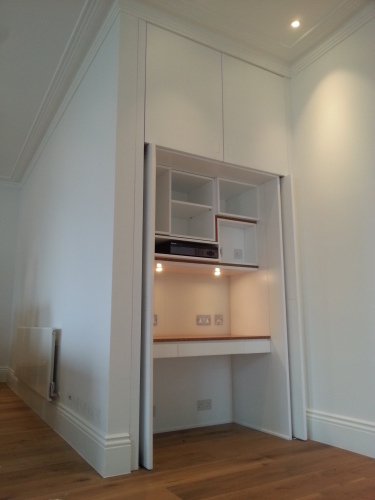 Fidenzi is a Furniture Maker and Kitchen installation company based in Nw London. 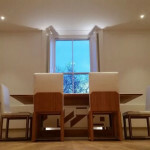 We offer a free meeting and free quotation. 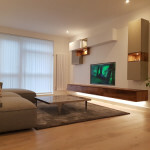 In additional of that if you choose us you can use some extra benefit just for free. 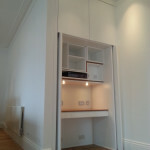 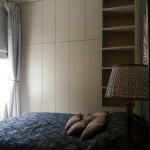 For the first quotation we can offer at discount 10 % of the total price. 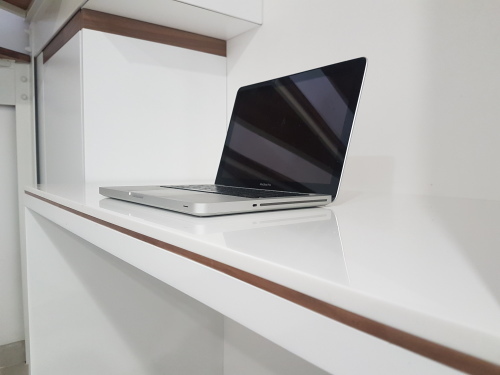 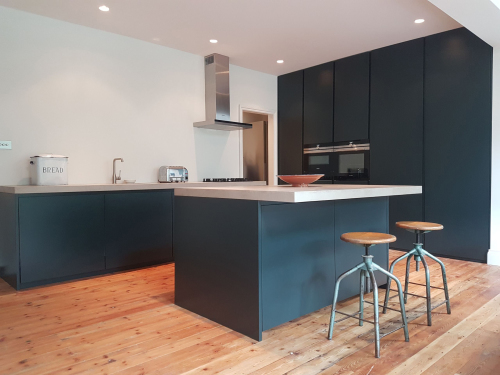 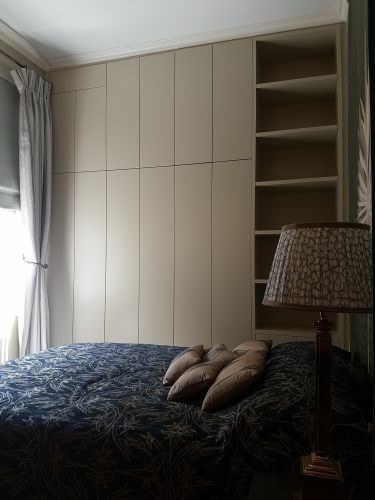 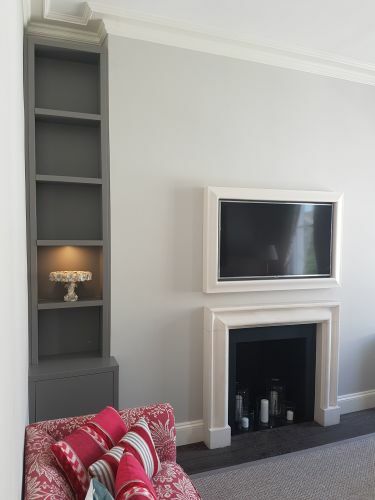 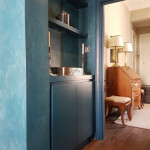 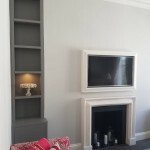 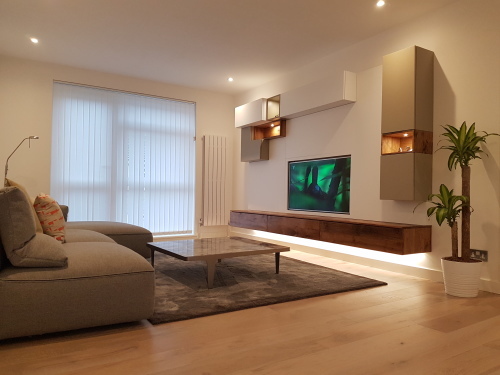 FIDENZI Cabinet Maker is specialises in the realisation of bespoke furniture, Kitchen and tailored cabinet design solutions, furnishing and interior decoration. 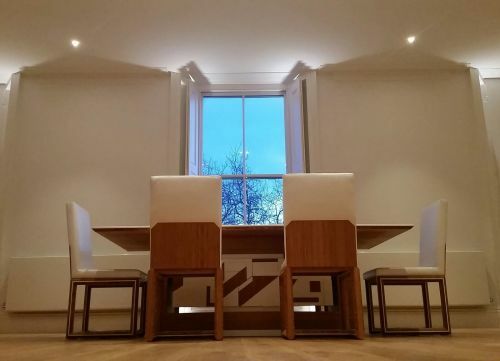 Founded in 2005 in London Nw10 6rb and benefitting of a successful and long family tradition of cabinet makers in Rome since 1940, the company works in collaboration with architects and private individuals for the fitting of both commercial units and residential spaces. 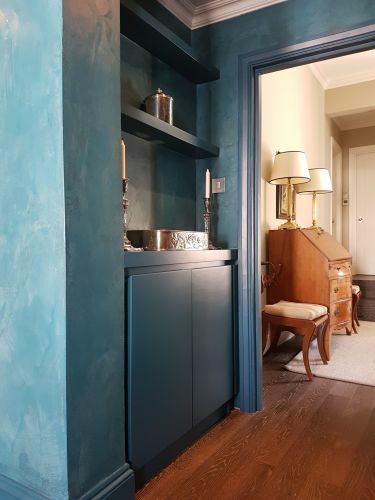 FIDENZI Cabinet Maker always strives to meet the most recent trends in the market, whilst remaining ever faithful to the craftsmanship and artistic flair characteristic of the Made in Italy brand.